Atlantis Production -- the producer of hit theater musicals Legally Blonde, Disney’s The Little Mermaid, Next to Normal, Spelling Bee, etc. -- is coming up with an interesting upbeat theater play for rock music enthusiasts called Rock of Ages. 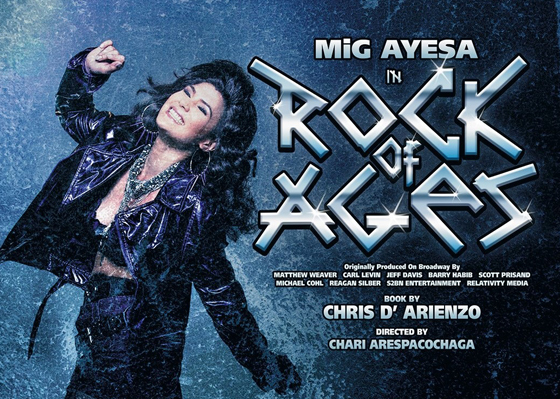 Headlining the musical Rock of Ages is Philippine rock icon Jett Pangan (of the Dawn), as well as international sensation Mig Ayesa in the role of Stacee Jaxx, the same role he portrayed recently in Broadway and in the First US National Tour. Combined with some of the most talented performers of today, the musical will also showcase the talents of a powerhouse cast including Jamie Wilson, Jinky Llamanzares, Nyoy Volante, Aiza Segurra, Vina Morales, and a new comer Bibo Reyes (seen with an incredible performance in Blue Rep’s take on Bare: The Musical). the 1980s, especially from the famousglam metal bands of the decade. The musical features songs from Styx, Journey, Bon Jovi, Pat Benatar, Twisted Sister, Steve Perry, Poison and Europe, among other well- known rock bands. It is directed by Kristin Hanggi and choreographed by Kelly Devine with music supervision, arrangements, and orchestrations by Ethan Popp and David Gibbs. The show is noted for being more lighthearted and comedic than other shows on Broadway. During performance, the performers frequently break the "fourth wall", directly addressing the audience and seemingly forgetting (or perhaps reminding the audience) that they are actors in a musical. 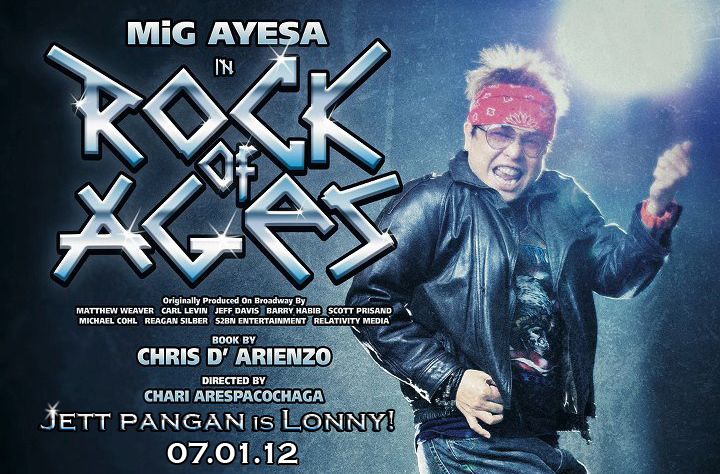 Rock of Ages will be staged at the Carlos P. Romulo Auditorium, RCBC Plaza, Makati on all Fridays, Saturdays, and Sundays from June 15 to July 8. 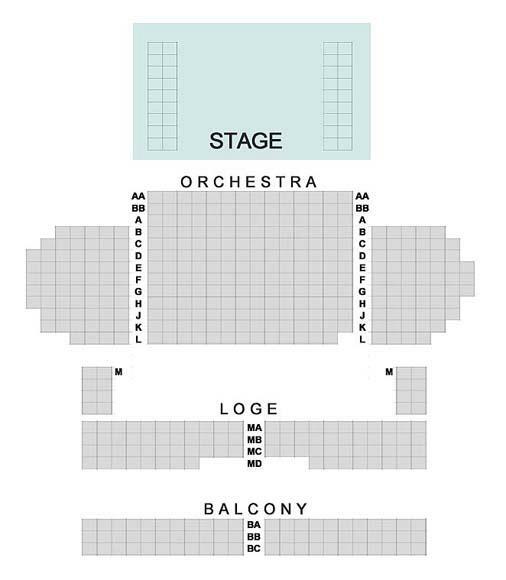 How big is the venue? WIll there be an LCD Screen infron og the stage...? thanks!